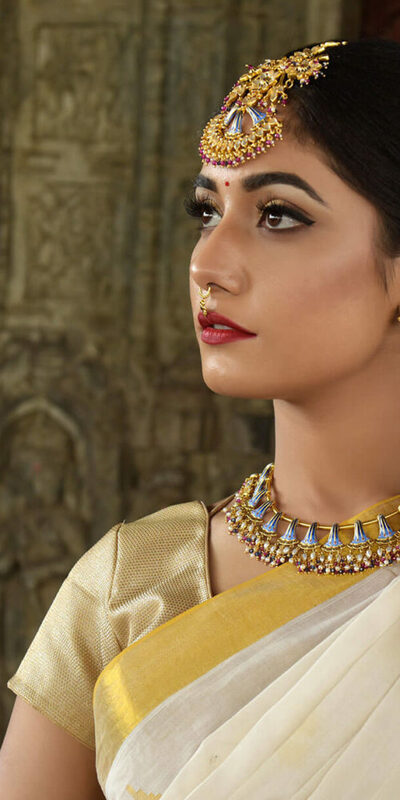 From finding your perfect supplier to getting more for your money, MyShaadi is a UK Asian wedding directory that makes wedding planning a delight. Available FREE on iOS and Android. Whether you’re planning a beautiful, intimate wedding or vibrant nuptials that will rival even the most extravagant of events, wedding planning can be stress inducing. 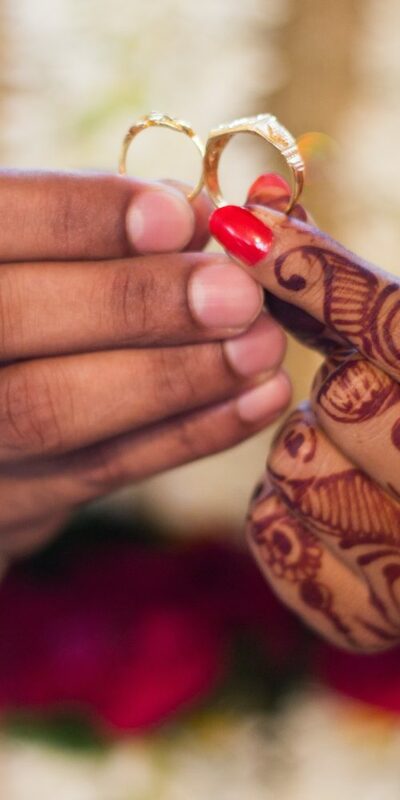 But the slick Asian wedding directory app by MyShaadi makes it easy for you to find your perfect wedding suppliers. With just a few taps on your phone, you’ll be instantly connected to dedicated wedding suppliers, from florists that will transform any venue to professional photographers to capture those special moments. Using the handy app, you’ll be able to communicate and obtain quotes from suppliers, even when you’re on the go – it’s the essential tool for planning your wedding. 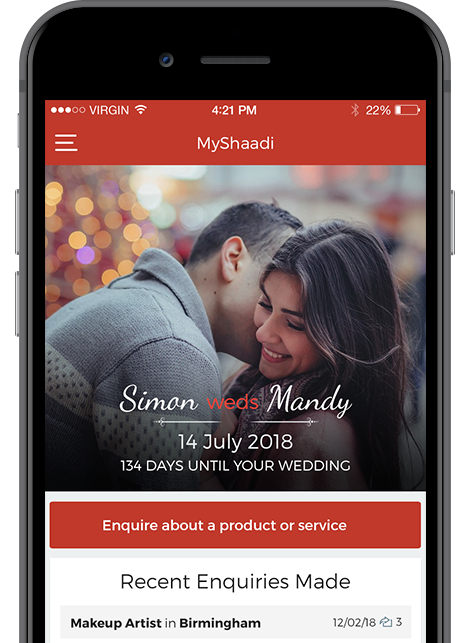 Download MyShaadi, Asian wedding directory, now on your iOS or Android device to benefit from exclusive promotions, access unique and specialist wedding suppliers and much more.